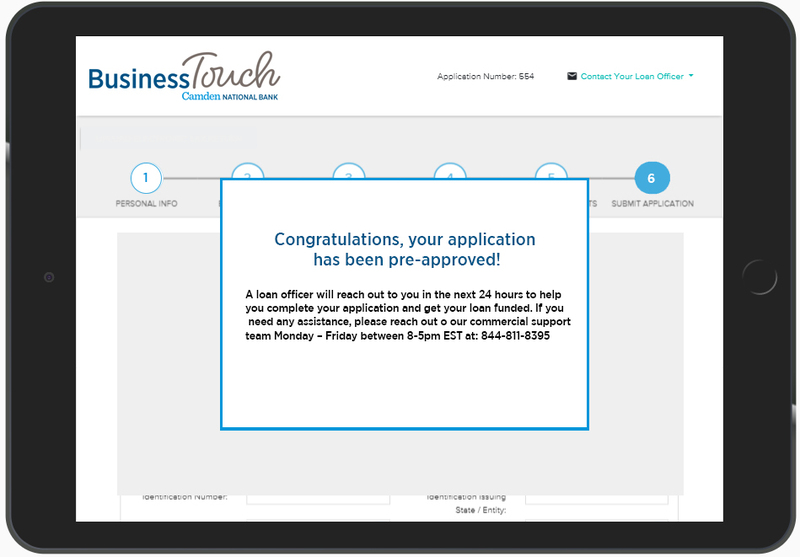 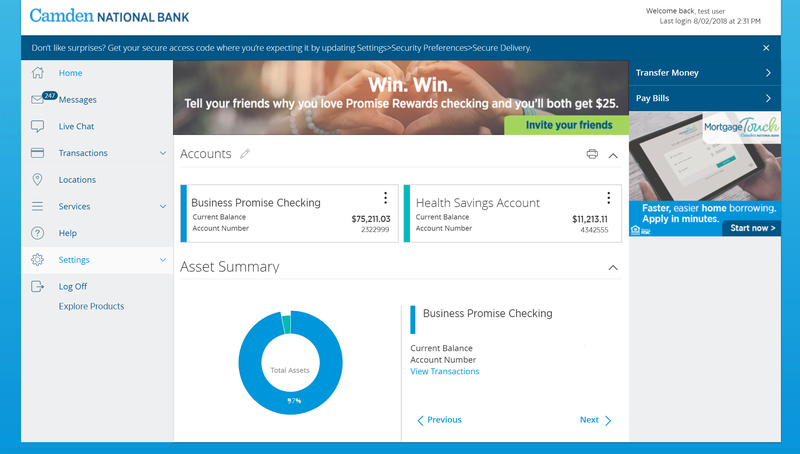 Business financing that's easy and fast - all with a local touch. 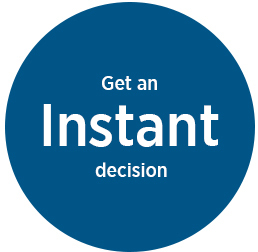 Simply enter your information and desired loan amount on any device. 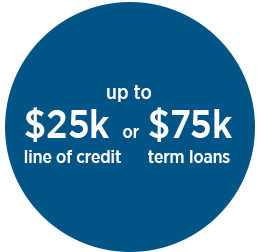 If you meet requirements for a term loan under $75,000 or a line of credit under $25,000. 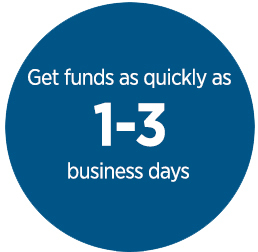 Once approved, you can access your funds as soon as 1-3 business days. 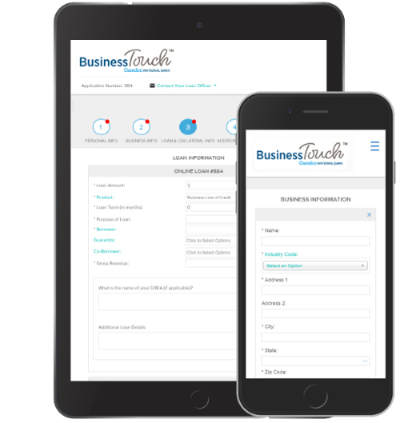 Want to speak with a local loan officer?